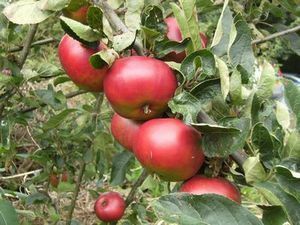 Devonshire Quarrenden - Dessert Apple Tree £15.75 - Dessert Apples - Early Season Apple Trees and Fruit Trees For Sale. Buy at competitive prices with wholesale discounts. 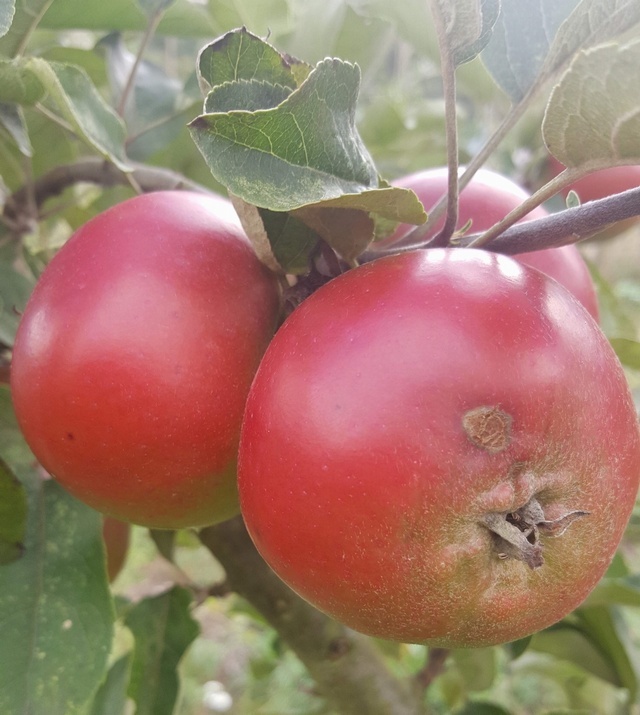 Devonshire Quarrenden produces beautiful red apples with a sweet, crisp and juicy strawberry-like flavour. It is a very old Devon variety that dates back to the late 1600s. They are one of the earliest apples to ripen, at their best when eaten straight from the tree in late August/early September. As you might expect coming from the South West of England, this tree will often tolerate quite wet and windy sites! An excellent and popular early season heritage apple.